WHY IS MINIMALLY INVASIVE SURGERY BETTER FOR HEALING? WHAT MAKES OUR BARIATRIC SURGICAL PROGRAM DIFFERENT? WHAT TO EXPECT AT YOUR FIRST OFFICE APPOINTMENT? - the New York surgical home page and information portal for the patients of Scott J. Belsley, MD, FACS. Dr. Belsley is a surgeon board-certified by the American Board of Surgery and specializes in minimally invasive surgery. He is an Icahn School of Medicine at Mount Sinai Associate Professor of Surgery and a fellow of the American College of Surgeons. Dr. Belsley has over ten years of experience performing weight-loss surgery. His clinical practice in New York City also includes complex hernias, reflux surgery and operations on the intestines ranging from the esophagus to the colon. 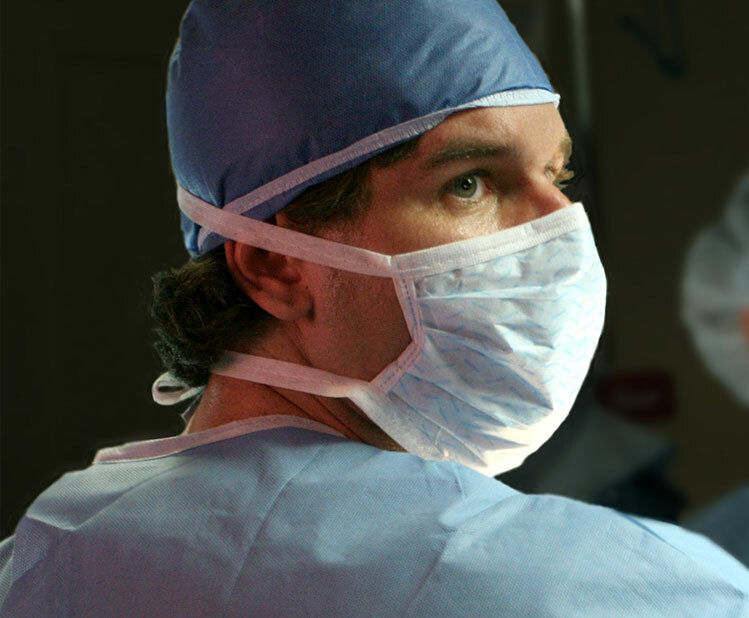 Dr. Belsley is as an attending surgeon at Mount Sinai West Hospital in New York City. 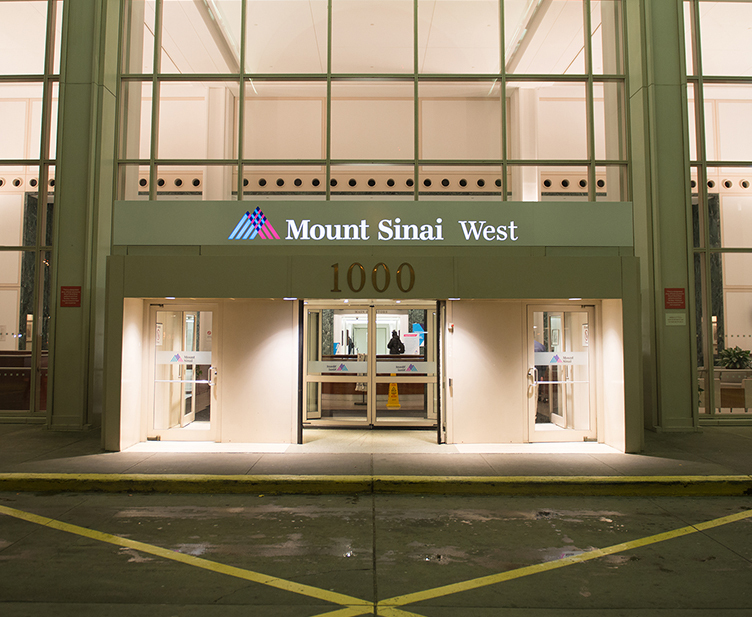 He performs bariatric Surgery at Mount Sinai St. Luke's Hospital, a Bariatric Center of Excellence Hospital accredited by the Metabolic and Bariatric Surgery Accreditation and Quality Improvement Program (MBSAQIP). In today's world of healthcare and especially in New York City, you have the benefit of a variety of options for your surgical treatment. To best serve your needs, Dr. Belsley welcomes the opinions of your referring doctors and encourages you to come to his office well informed.